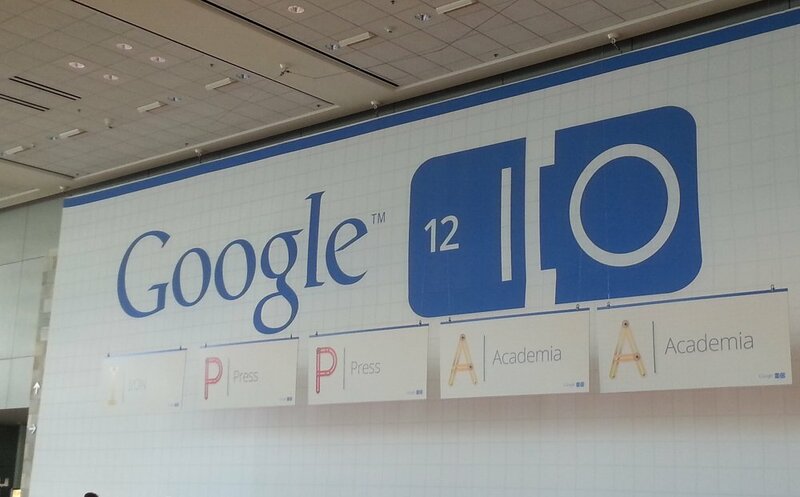 Well, folks, Google I/O 2012 has come to an end and what a ride it has been. We have new devices and a whole new OS to celebrate. Once Jelly Bean is released to AOSP in mid-July, almost all device owners can expect to see the JB goodies start to leak out and everyone will be happy. If you happened to miss the biggest week in Android news this year, here’s the recap. Watch the keynote from day 1 at Google I/O. Highlights of Android 4.1 Jelly Bean. Hands on with the Nexus 7 tablet. Google unveils the Nexus Q.
Google announces “pre-order” for Project Glass. Tips and tricks for Android 4.1 Jelly Bean. Video of Google’s new Voice Search versus Siri. Photo tour of the Android level at Google I/O. Download the new Google Play APK file. Hands on with ICS on the DROID RAZR. Time to put Jelly Bean on your 4G LTE Galaxy Nexus. Google launches TV shows and Magazines to Google Play. CyanogenMod team releases RC1 for CM9. We hope you enjoyed the week as much as we have.